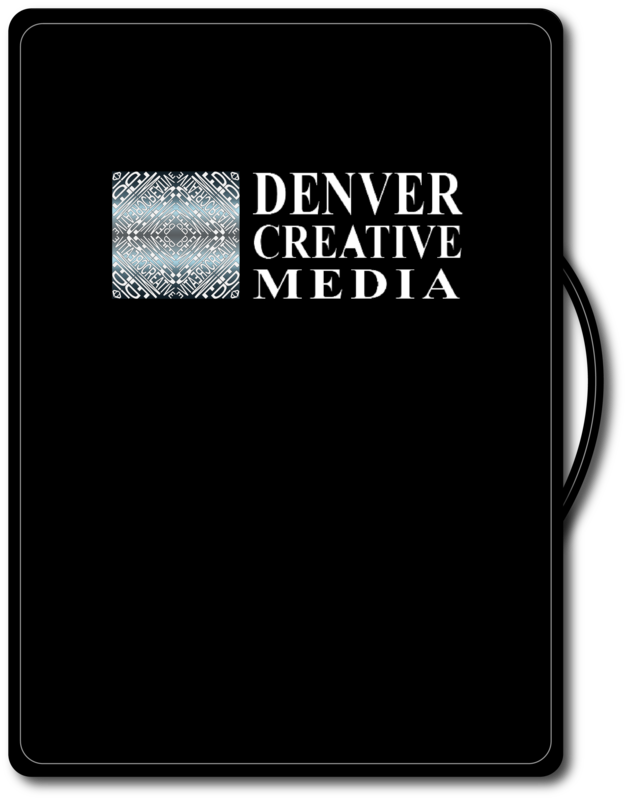 Denver Creative Media partnered with Laurie Reed Photography is your all-in-one source for creative services. Our strength is in visual media. We build custom websites and produce engaging photography to compliment your website design and help you succeed online. Looking for a logo? Need a business card? Brochure? 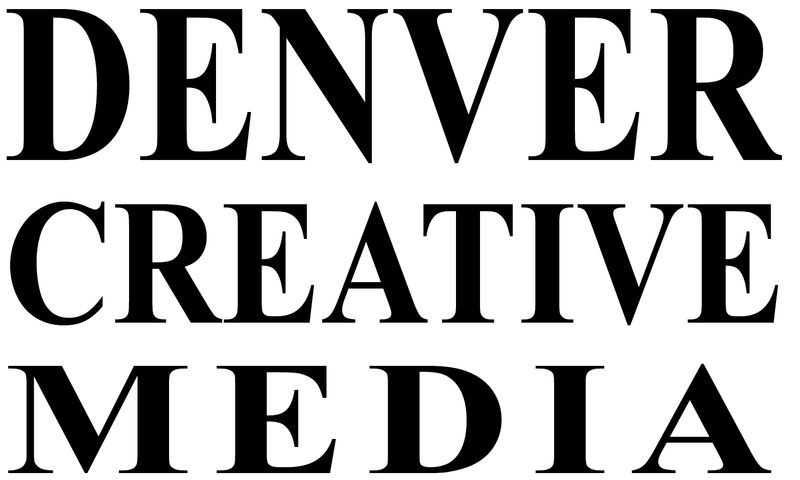 Denver Creative Media is the creative department for your business! Call 303.798.3232 or contact us to request a free quote. NEVER UNDERESTIMATE THE POWER OF YOUR VISUALS! writing, from Denver Creative Media. Users of this website are not authorized to use protected property for any purpose, commercial or otherwise, whatsoever. Nothing contained herein shall be construed as creating any license or right under copyright, trademark or other intellectual property right of Universal. Unauthorized distribution, duplication, alteration or other use of protected property, including without limitation any trademark, image, drawing, text, likeness or photograph may constitute a violation of the laws of copyright and trademark and may be prosecuted under criminal and/or civil law.